Sometimes we all just need a helping hand… On this page you’ll find both free and paid resources, including blog posts, courses, ebooks and printables. Check back often for new creations to help you build your dream business, and if there’s anything that you’d like in particular don’t hesitate to get in touch. 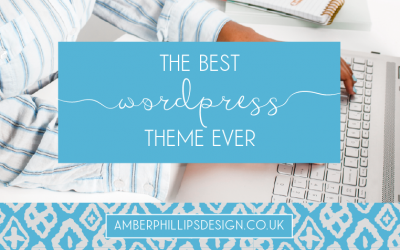 LEARN HOW TO SET UP YOUR OWN WORDPRESS WEBSITE! 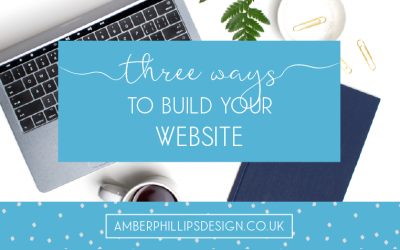 This is your starting point to creating a beautiful website that sells, that doesn’t break the bank and that you have complete control over! Subscribe to my newsletter to receive regular helpful information, and occasional marketing messages, to help you build your dream business and also receive information on how to join the masterclass on 3rd December teaching you how to set up your own WordPress website. 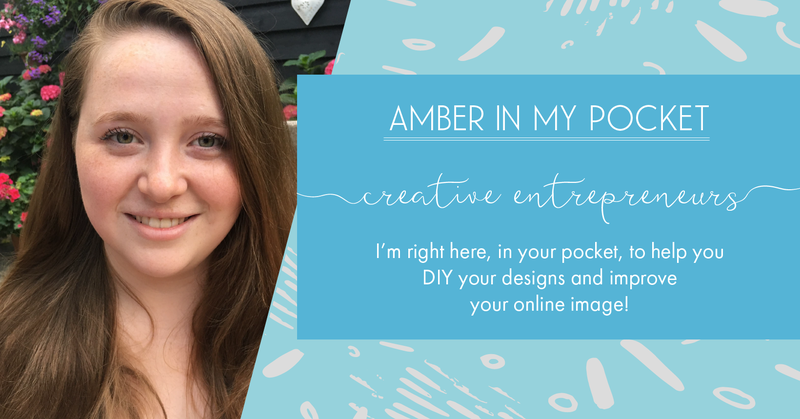 Join my free Facebook group, Amber in my Pocket, where you’ll have me right there in your back pocket to help you improve your online image. 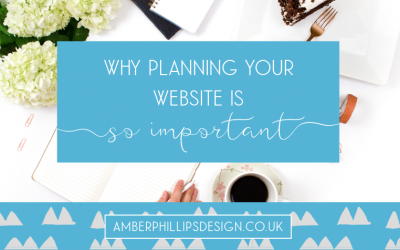 Whether you want to create a brand that attracts your dream customers, improve your website so that it drives sales, make your social media graphics stand out, or get feedback from a professional designer, I’m right here in your pocket to help! Plus we have a whole group of lovely members to bounce ideas off of. Whatever you need in your business right now, you’ll find someone who can help you here. For some of these recommendations I will receive an affiliate payment if you work with them, but every single one of these businesses, products and courses are brilliant and even if I were paid $1million I wouldn’t recommend them if I didn’t think so! Now go forth and build your dream business!